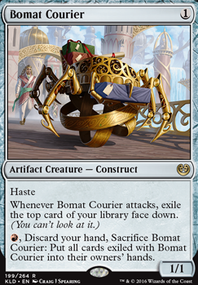 , , Sacrifice Inventor's Fair: Search your library for an artifact card, reveal it, put it into your hand, then shuffle your library. 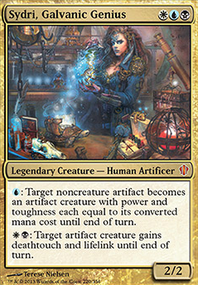 Activate this ability only if you control three or more artifacts. 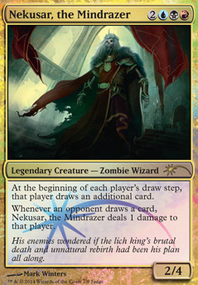 DarkStarStorm That makes sense, I can see why you pulled the reanimator stuff. 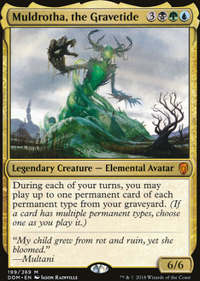 I personally love it and my playgroup oddly refuses to run enough graveyard hate to stop me. 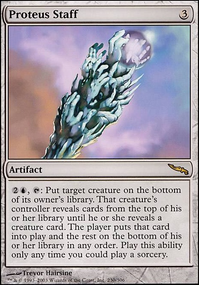 Thought Vessel pairs wonderfully with Necropotence and I tend to value 2 mana or less rocks above most other forms of ramp, but I can’t ignore the consistent value that Smothering Tithe offers. I’ll definitely test it. Inventors' Fair is amazing and I can’t believe I didn’t think of that. Thank you! Thanks! 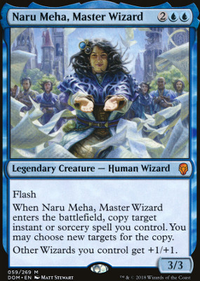 Originally I ran a reanimator wincon, but I dropped it after realizing how dedicating so many cards toward it drastically weakened the board-control I was inflicting. Anyways, onward to your deck. 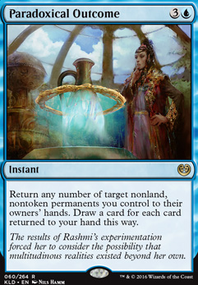 Thought Vessel might be a decent cut for Smothering Tithe. They perform similar tasks, with Tithe allowing you to cast more of your hand and thus avoid discarding to hand size. Unrelated, Nihil Spellbomb might be a better inclusion than Tormod's Crypt. While it's not 0-cmc, you do get a redraw out of it at least. 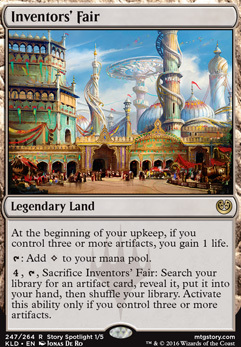 Inventors' Fair is also a must-have in two or three color stax lists.